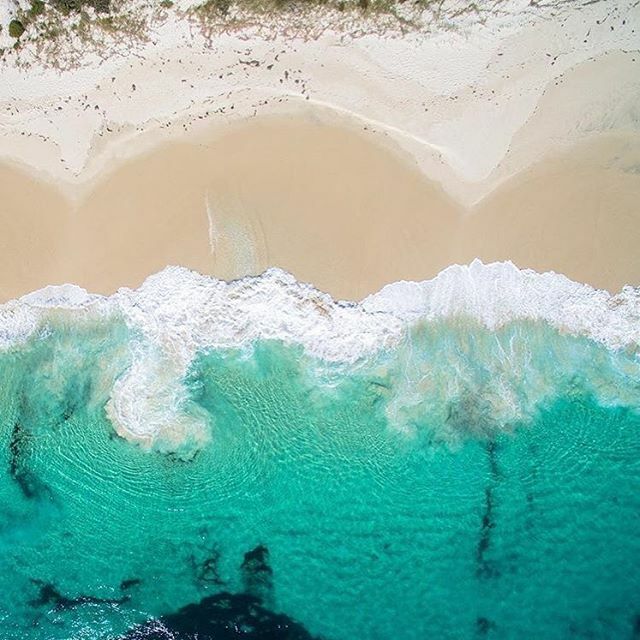 The Amazing South Coast of Western Australia is home to some of the world's best beaches. 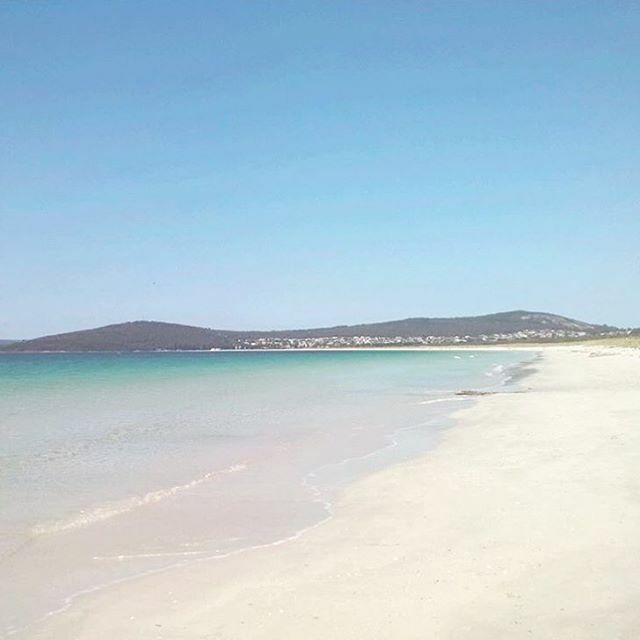 We are located on Middleton Beach which is Albany's closest beach. It's a short drive to many other beaches in the region. Little Beach and Two People's Bay are two of our most famous. Here we've listed a few of our favourites. Happy beaching! Your safety: Please be aware that coastal risks are significant in this area. Please, ALWAYS be aware of your surroundings and heed visitor risk warning signs. Little Beach is quite simply one of the most beautiful places anywhere. Think squeaky white fine sand, blue seas, beautiful rock formations, abundant bird life and a ruggard coastal bush environment. 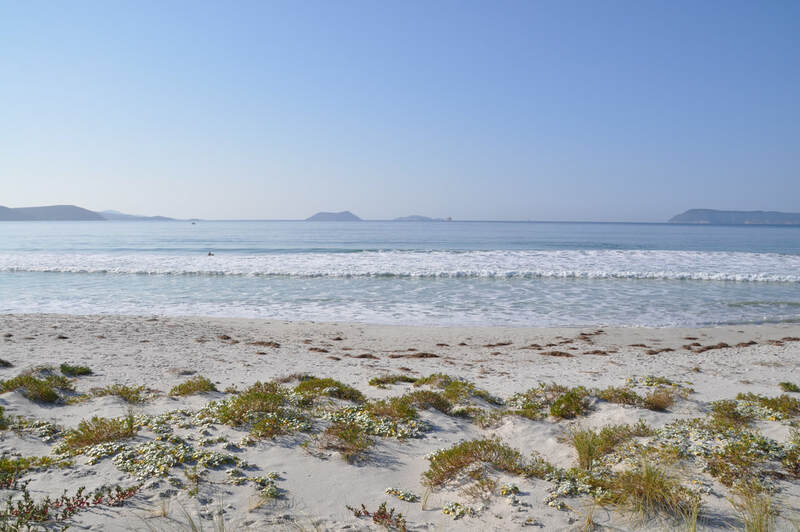 Little beach is one of our most famous beaches, making it into top to do lists on TripAdvisor and listed on many websites as one of the best beaches IN THE WORLD! 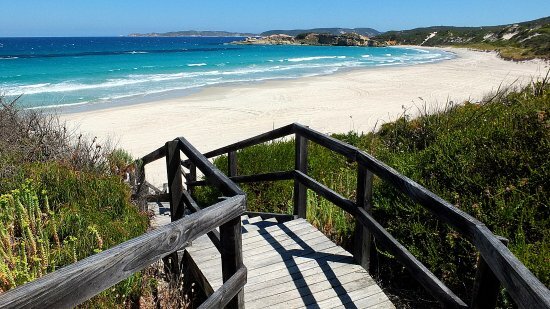 Visiting Albany, Little Beach is a must do. 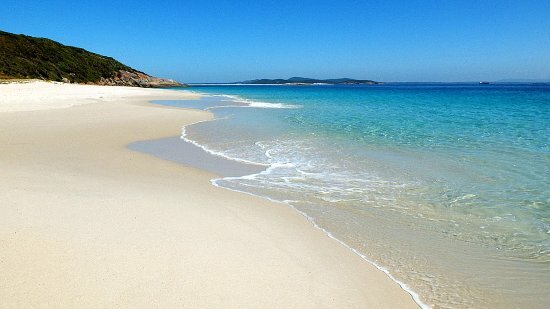 Nanarup Beach is located 20kms east of Albany. 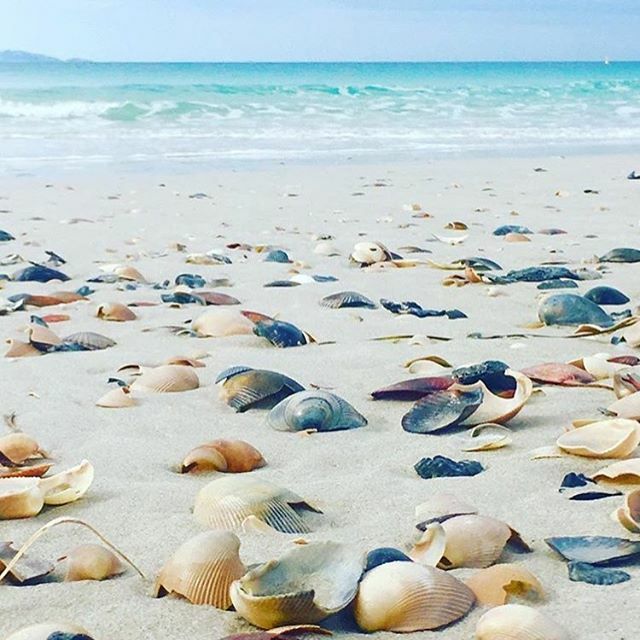 Boasting long stretches of white sand, the views are breathtaking from Nanarup Beach. Nearby picnic tables make it the perfect place to stop, recharge and drink in the views. Popular for four wheel driving and fishing. Misery beach is anything but miserable. This beautiful secluded beach is located a few hundred metres from the historic Whaling Station, with views looking out onto King George Sound.